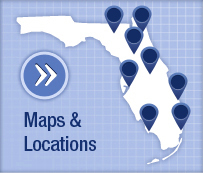 Browse the UF College of Dentistry's statewide network for community oral health with locations throughout Florida. 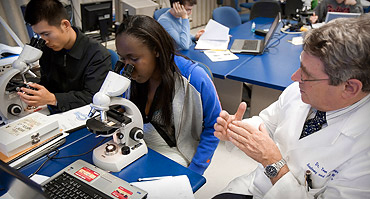 UF Health at Jacksonville provides primary and specialty care throughout the Jacksonville metro area. 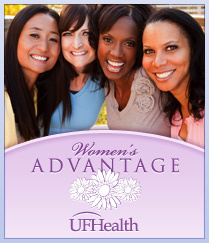 To find a location best suited for you, please refer to the UF Health at Jacksonville locations directory. Shands HealthCare owns a minority interest in three rural community hospitals in Lake City, Live Oak and Starke through a joint venture. For patient care information, careers and services offered in these community hospitals, visit the links below. UF Health Veterinary Medicine is ready to assist you and your pet, livestock or other animal.